Our home is usually the biggest investment that most of us have; having insurance is essential to the financial well-being of every homeowner. Will Your Coverage Weather the Storms in Texas? Even the storms are bigger in Texas. In fact, the Weather Channel named Texas as the #1 most disastrous state in the U.S. Since 1953, the state has seen 86 presidentially declared weather disasters. From El Paso to Galveston, Texans experience tornadoes, floods, windstorms, wildfires, and regular coastal hurricanes. Houston is one of climatecentral.org's Top 5 Most Vulnerable U.S. Cities to hurricanes. While many of these perils are covered by standard home insurance policies, floods are not and some policyholders have opted out of wind coverage to cut their premium. With the unpredictable nature of Mother Nature, it's never a good idea to sacrifice coverage to cut costs. 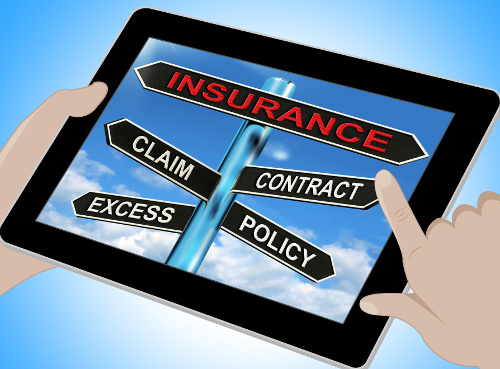 Review your current policy and see what perils are covered and which are not. You may need to adjust your coverage to keep your home fully protected. If you live in an area prone to flooding, you should seriously consider purchasing a flood insurance policy through the National Flood Insurance Program. Check here to see if your community sits in a flood hazard zone. A standard Texas homeowners insurance policy should include enough dwelling coverage to pay for the replacement or repair of your home if it is destroyed or damaged by a covered peril. Detached garages, sheds, and fences are protected from covered perils. Helps protect furniture, electronics, clothing, and other personal property. If your home becomes uninhabitable because of a covered peril, this helps pay for alternative accommodations and living expenses while it's being repaired or rebuilt. Helps if someone is injured on your property and decides to sue. Offers reimbursement for medical bills if someone other than you or a family member is injured on your property and doesn't file a lawsuit.